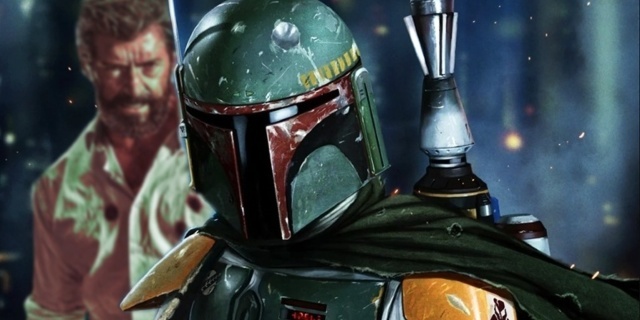 A new Star Wars standalone film centred around character Boba Fett is in the works, according to an exclusive report. 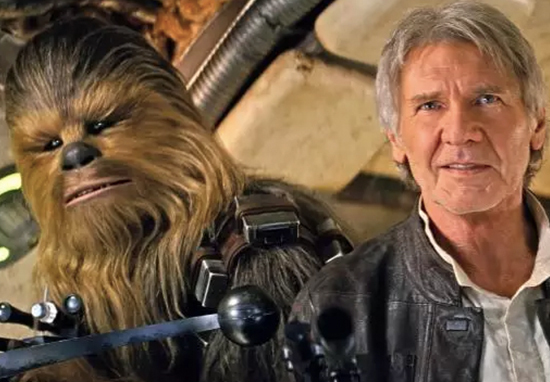 The news comes as Disney and Lucasfilm release the latest Star Wars film, Solo: A Star Wars Story. Solo is the second film, after Rogue One, to be spun from the Star Wars movies, and is the first to focus on a particular character. Now, The Hollywood Reporter has ‘exclusively revealed’ James Mangold is ‘writing and will direct’ a film centred on the popular character, Boba Fett. Lucasfilm is also reportedly developing further movies focused on individual characters, believed to include Obi-Wan Kenobi, which has Stephen Daldry in ‘negotiations to direct, although no writers are working on a script’. Boba Fett was first introduced to our screens in the film Empire Strikes Back and also appeared in Return of the Jedi, as the mercenary who brings Han Solo to Jabba the Hutt. Boba was also named in the top 20 favourite Star Wars characters in a poll at the end of last year. 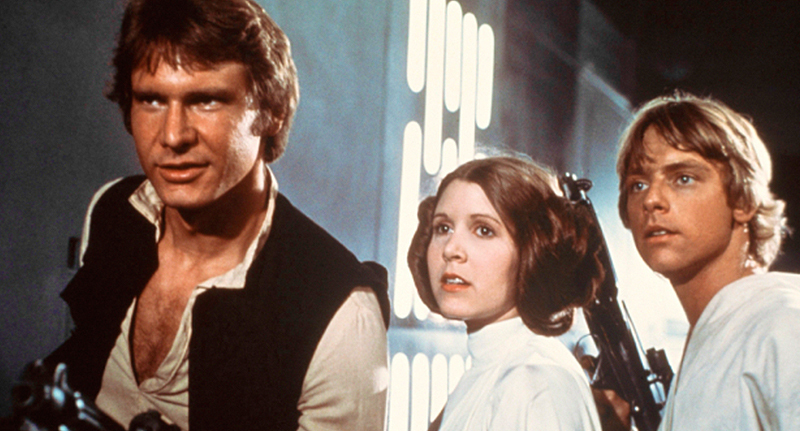 The top 20 from number one are: Han Solo, Chewbacca, Yoda, R2-D2, Darth Vader, Luke Skywalker, C-3PO, Princess Leia, Obi-Wan Kenobi, and Anakin Skywalker in 10th place. It’s then BB-8, followed by Jabba the Hutt, Boba Fett, Wicket the Ewok, Jar Jar Binks, then Darth Maul, Rey, The Emperor, Admiral Ackbar and finally, Padme Amidala. Earlier in the month it was revealed Infinity War set a new record for an opening weekend at the domestic box office, with a projected $250 million – overtaking the record set by Star Wars: The Force Awakens, which garnered $248 million. It’s the picture however, which makes the post. Above the caption is a makeshift image of a Jedi handing over a lightsaber to the hand of Iron Man. In a galaxy far, far away… to Earth’s mightiest heroes. CONGRATULATIONS on the biggest weekend in history. While it’s not certain whether or not the receiver would be capable of using a lightsaber, let alone be interested in including it within his technological arsenal, the gesture is rather nice, I’m sure you’ll agree. Infinity War, which along with Avengers 4, serves as the grand finale to the MCU, sees Tony Stark (Robert Downey Jr) Captain America (Chris Evans) and Thor (Chris Hemsworth) finally go up against Thanos (Josh Brolin) as he attempts to assemble the Infinity Gauntlet. Exciting times ahead for the franchise. Solo: A Star Wars Story opened in the UK yesterday, on May 24.